URI maintains a STRONGHOLD on the box-office on day 12! 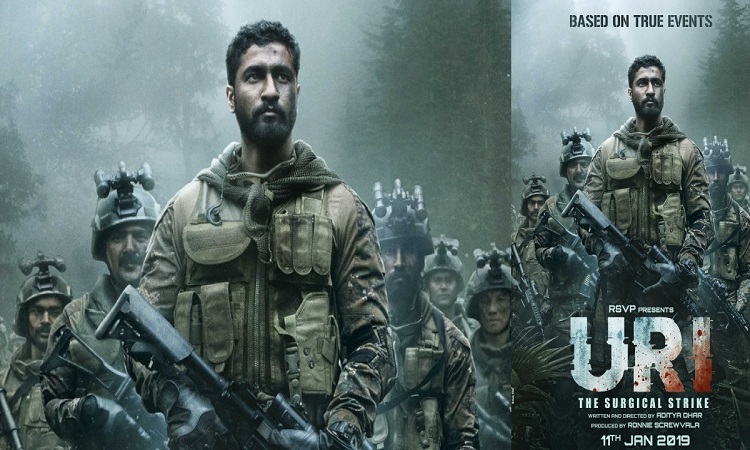 URI: The Surgical Strike mints 6.30 crore on its day 12. The movie is maintaining unbelievable stability at Box Office over the weekday's collection. It is also the second Tuesday for URI: the Surgical Strike marked the film's second-week tally collection 51.40 crores.